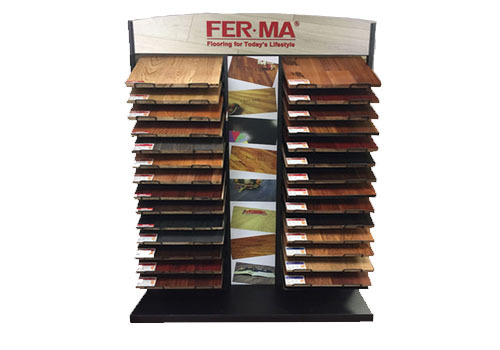 A diversified selection of display racks and samples. 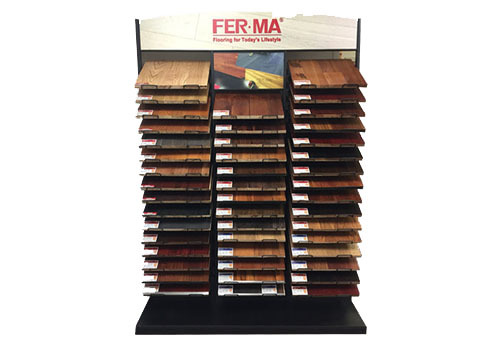 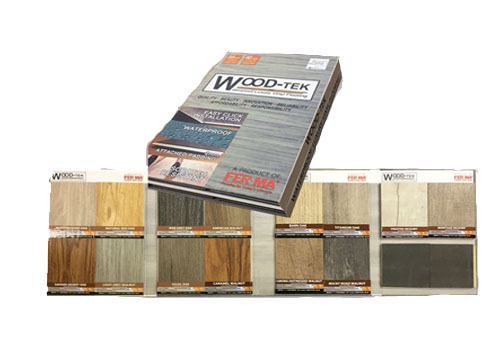 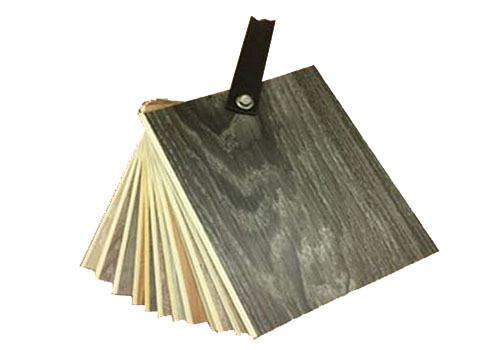 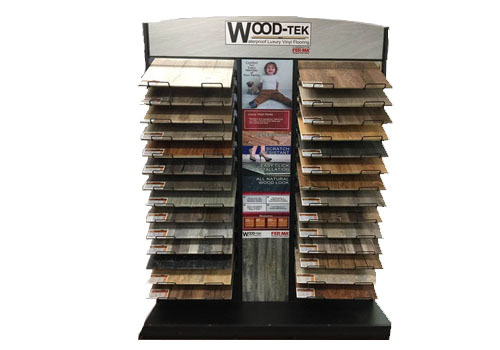 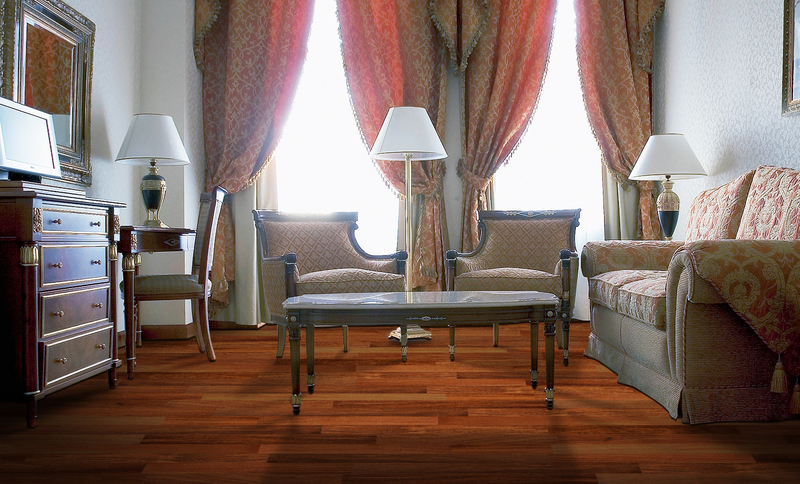 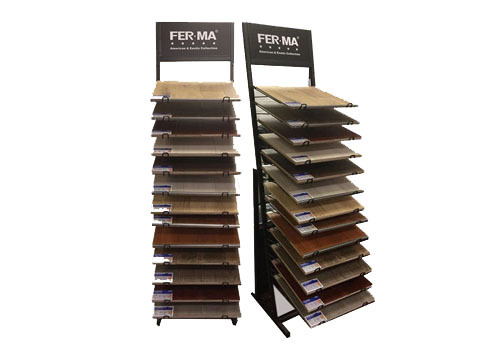 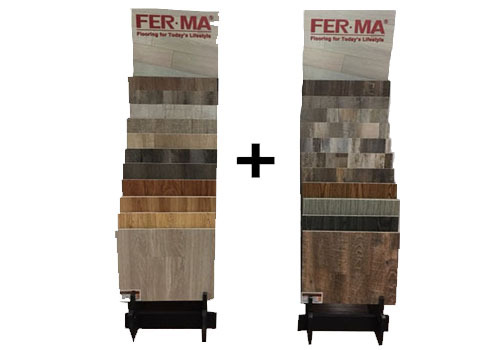 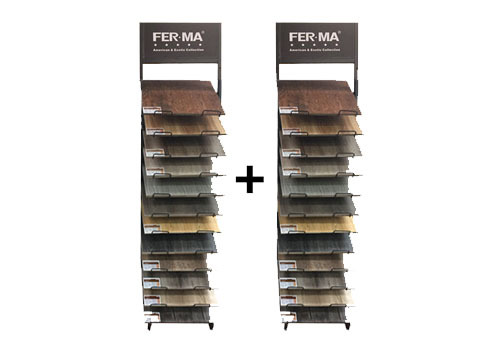 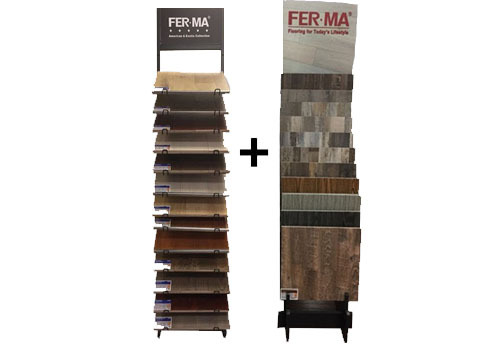 If you need samples for your display rack, please just call 1877-FERMA-28 or 732-225-5200 or email to sales@fermaflooring.com to submit your request. 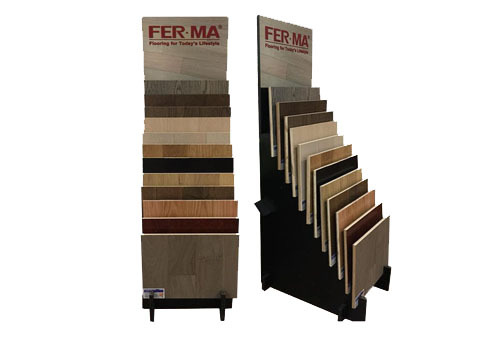 We have a diversified selection of display racks.